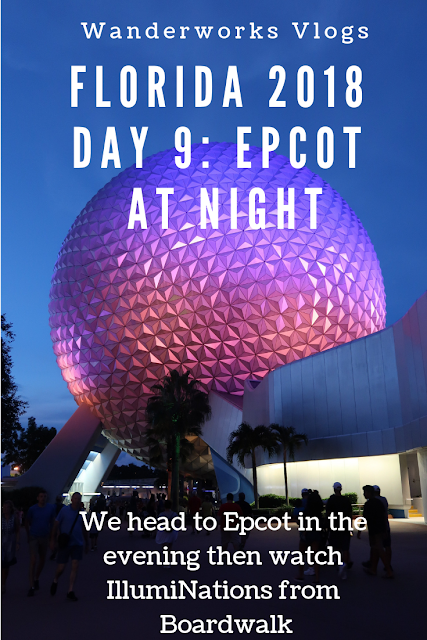 In this vlog we try some food in the Mexican Pavillion, ride Soarin' for the first time then head over to the Boardwalk for a margarita and a beautiful view of IllumiNations. We hope you enjoy our night time trip around Epcot. 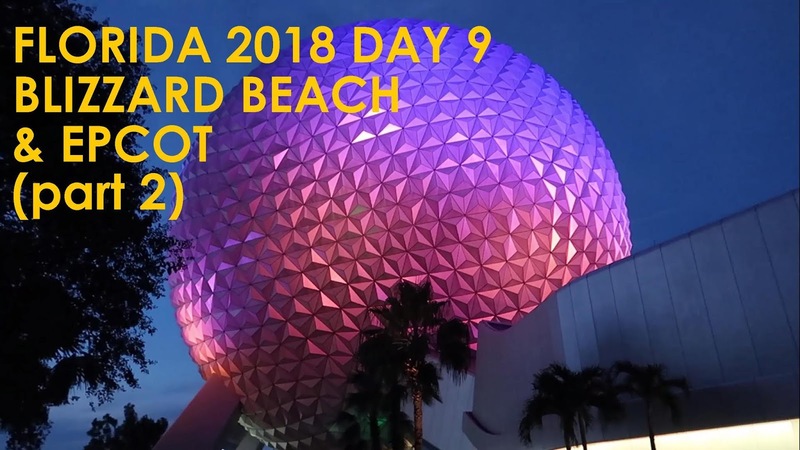 You can watch the first part of day 9 here.